hello, readers, I come to new Pc trick. In this trick, I am gonna show you how to create a bootable Pendrive at free of cost without using any software. 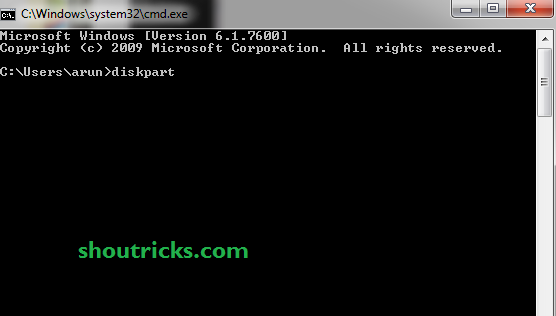 Here I am going to teach you how you can create bootable Pendrive using CMD command. It is really easy. Just you have to learn some basic and easy command. For this trick, you required Pc and Pendrive. Sometimes we want to use some software like live windows, Live Android platform and many other kinds of software. But for this, we have required CD, DVD. 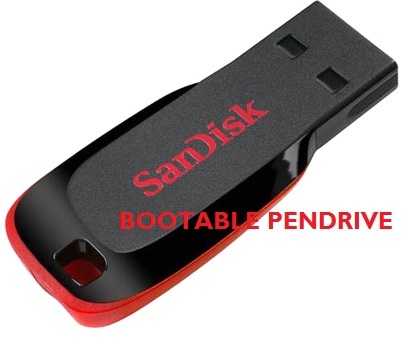 Because they already come with the bootable property we just need to create bootable CD with easiness but when It comes on Pendrive it becomes a more difficult task to create bootable Pendrive.